With energy prices increasing year on year, the demand for electricity forever on the increase and threats of energy blackouts in the years to come, how can you have energy security for your business? SMARTech energy has the answer – Biomass Combined Heat and Power (CHP) mobile plant is a solution which enables you to self-generate your own electricity with the option to have either heat or cooling. Each Biomass Combined Heat and Power unit works by converting biomass pellets and waste into a clean high-quality syngas which is used to generate 25 kW of electric (200,000 kWh per year) and 60 kW of heat (480,000 kWh per year) or optionally up to 30 kW of cooling, based on a run time of 8000 hours. The units are modular, completely mobile and compact. The mobile modular Power Plant is housed in a 20 foot (c.6 metres) shipping container with a maximum of 2 units per container and can be put into operation quickly – often within 4 hours. The modular design allows multiple units to be linked together to meet whatever size energy requirements you have. 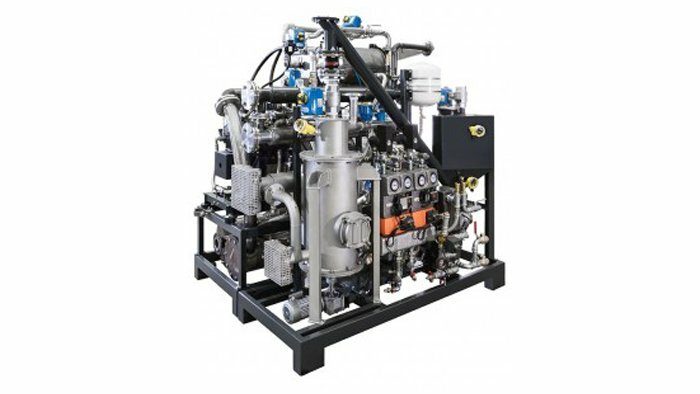 How about using your business waste to fuel the CHP unit? Continuous research has already approved in excess of 300 materials for use in the E3 Micro Biomass CHP Generator. With few moving parts, the Biomass CHP units provide a safe and secure energy supply that is capable of operating in all corners of the world with an uptime of over 90%. Finance packages are available for the E3 Biomass Combined Heat and Power system or, alternatively, the system can be supplied through a fully managed service package enabling you to have the power plant on site with minimal capital expenditure. The Biomass Combined Heat and Power mobile power plant has a 7,500 hours uptime guarantee, which is also covered within monthly service charge, giving you all the benefits without any responsibility for managing the plant. If you would like to explore further how Biomass Combined Heat and Power could meet your energy requirements, save you money and reduce your carbon footprint, or if you wish to find out more about how you could utilise existing waste streams, then please contact SMARTech energy today to book a no obligation consultation.